We love android developer community shaping in ahmedabad. 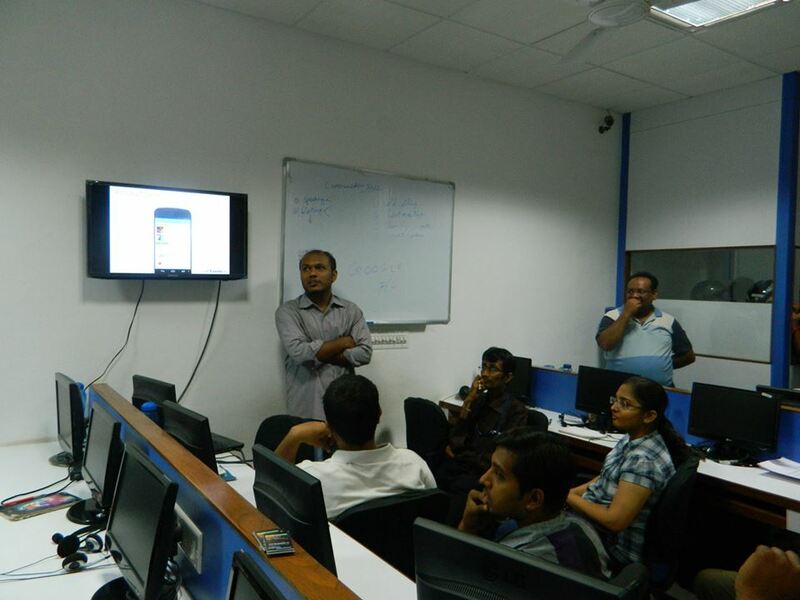 We love to take part in developer activities happening around Ahmedabad. 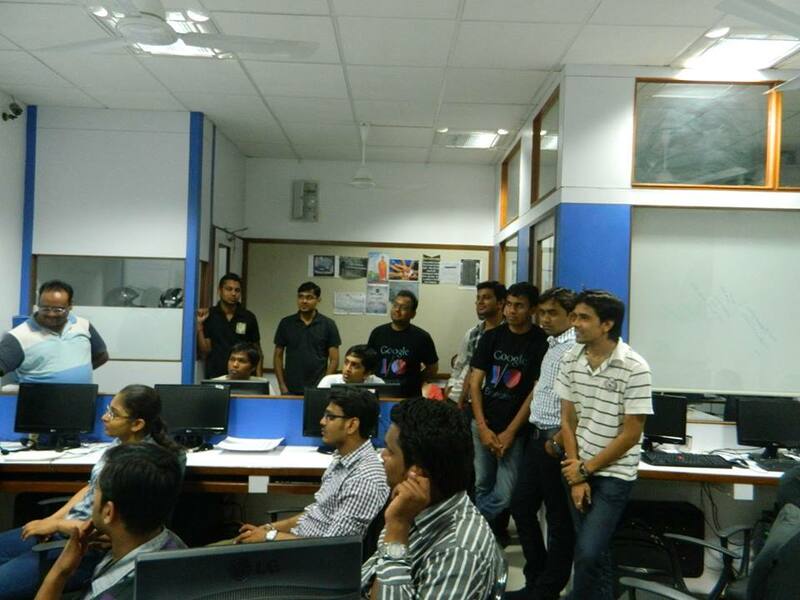 During Google I/O Day, we were lucky enough to host Google I/O extended here at our Ahmedabad office. 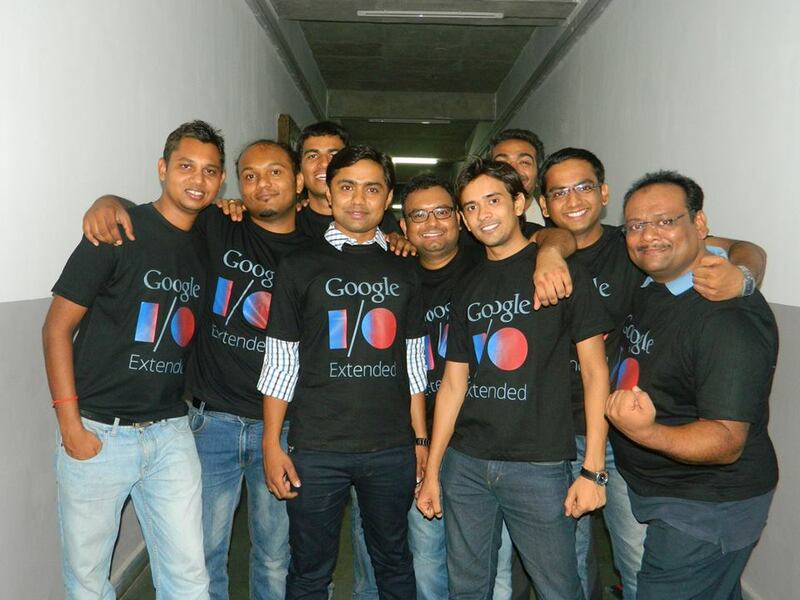 What we did in Google I/O Extended? 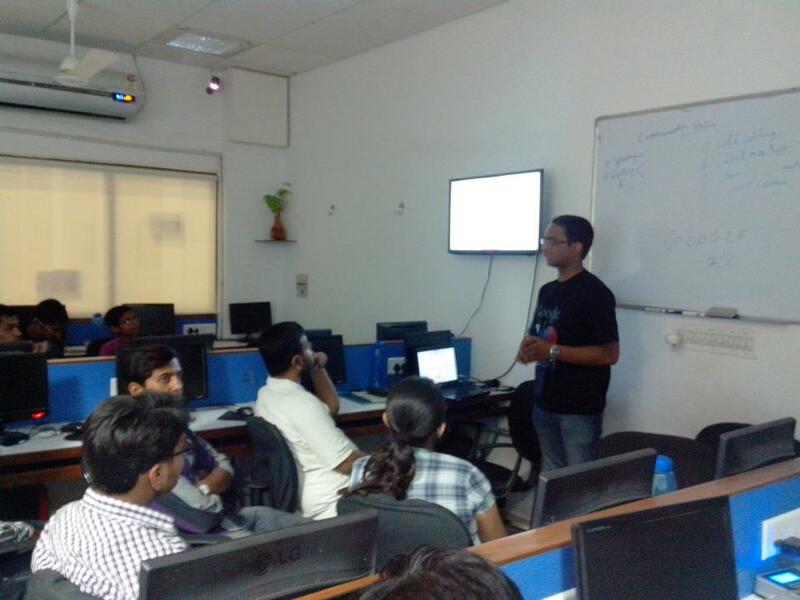 Before we got jam packed for all cool updates about Google technologies, we had some time to know express what GDG Ahmedabad is and what sort of activities GDGAhmedabad is doing..
We have also launched App demo day in Ahmedabad. With this we will help android app developers to showcase their apps in our events. We will give them a chance to discuss and promote apps with Ahmedabad community By this way we think we can give something back to society J. Yes, for the first app demo day Amit Panchal & Ruchit Patel’s awesome app “All Events in my city” They presented wonderful presentation about their app. We were so excited about Google I/O extended that few of us did not want to leave even at 2:00 o’clock. It was really a great night-out at our very own second home at LetsNurture. Here are some cool pictures of Paresh Mayani, Dhrumil Shah, Mitesh Sanghavi, Pratik Patel, Utpal Betai, Jatin Chaudhari, Ruchit Patel , Amit Panchal, Nixit Patel and the gang of droiders.